One unique feature of SCS is that not only do we design and manufacture our own boiler systems but we rehabilitate and maintain other vendor’s boiler systems. 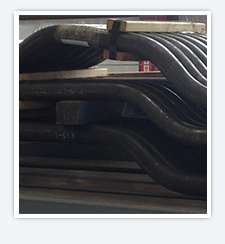 We have a full service ASME code pressure part shop that can provide replacement boiler tubes, whether just a few tubes for those unscheduled emergencies or a complete set of boiler tubes, super heater tubes, super heater modules, headers and drums. Our relationship with numerous tube mills and master distributors provide us the ability to supply a large variety of tube sizes, wall thickness and material grades that are common to the industry. 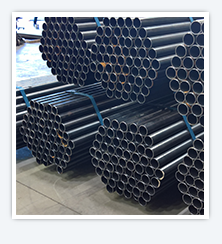 Our ability to offer engineering services and field support, on site tube replacement with our construction division, and on-site assistance to help with pattern tube selection, marking & removal if requested makes us a unique custom boiler tube supplier.